The contemporary development designed by Artisan architects spans over six levels, comprising of 67 spacious one, two and three bed apartments. 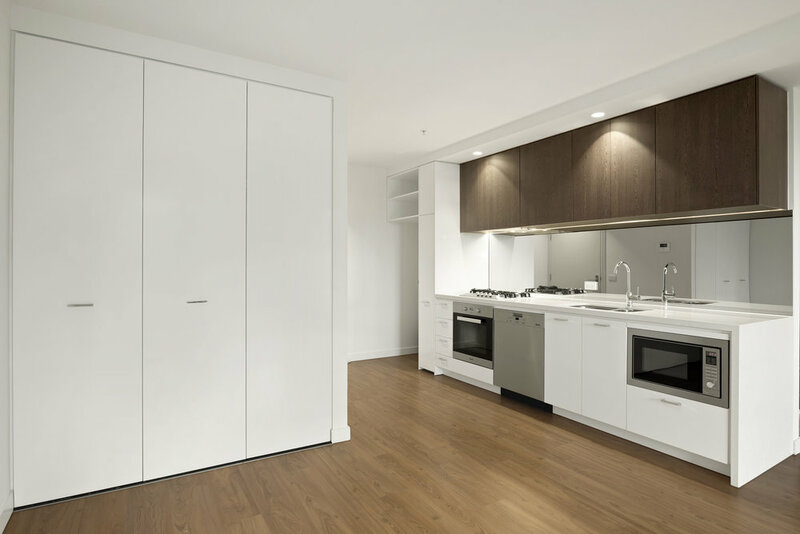 Each one offers an expansive open-plan kitchen, dining and living area, with timber floors flowing through each. The development is located close to primary and secondary schools – ideal for any family. With renowned cafes, restaurants and world-class shopping on it’s doorstep, 8 Hepburn Road provides the best of city living in a tranquil setting, with Ruffey Lake Park, the Yarra Trail and Koonung Creek reserves just a stone’s throw away.